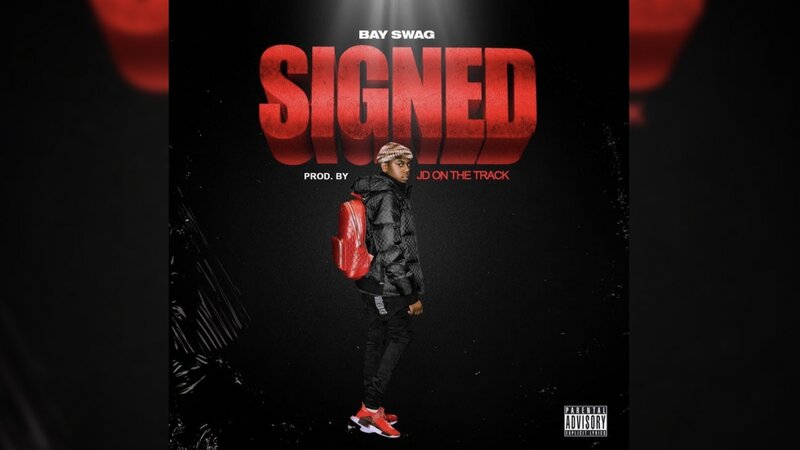 Bay Swag drops new single "Signed"
Returning from his first official song releases, "Saucin" and "Tetris" featuring Rich The Kid; Bay returns with his newest release "Signed". The track reveals that Bay has signed with a label but the official announcement of which one he chose to sign with has not been made. Post Malone & Swae Lee drop their video for "Sunflower"
Post Malone & Swae Lee combine for "Sunflower"
Joji drops another single off of his upcoming project "Test Drive"